Home - Copier Sales and Service, Inc.
TOSHIBA digital office products provider. We are ready to help with all of your document solutions. Call us now! Copier Sales and Service, Inc. (CSS) makes it easy to get support! Request service using the service request form or call 803-594-4912 to speak to a service specialist. Order supplies using the supplies order form or call 803-594-4912 to talk to a product specialist. Use our online form to submit meter readings or fax them to 803-699-0210. For general questions or new customers, please call 803-594-4912 or send us a message. 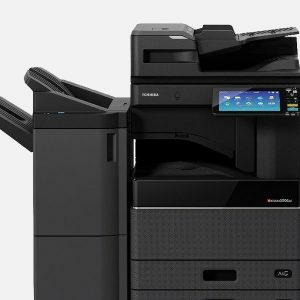 Copier Sales and Service, Inc. (CSS) is South Carolina's authorized TOSHIBA digital office products provider. 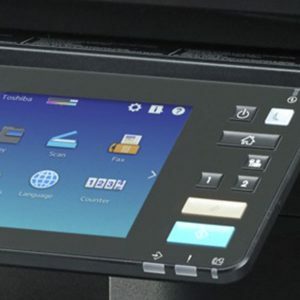 CSS offers the full line of TOSHIBA digital copiers, laser printers, facsimiles and document management solutions. CSS is locally owned and operated and has been in business since 1990 with over 100 years of combined staff experience in the office products industry. We serve customers across the entire state of South Carolina from our offices located in Columbia, Charleston and Greenville. Our family of clients range from small home offices to Fortune 500 companies. A business is nothing without the quality of being honest and having strong moral principles. We have served South Carolina businesses since 1990! No one has more experience than CSS. You will not find a company anywhere with a higher commitment to helping their customers. 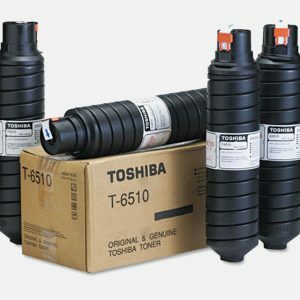 Our products are backed by Toshiba’s Quality Commitment, the industry-leading guarantee. My firm has been doing business with CSS for 15 years. The people, products and service are great. CSS has always been quick to respond to all of our needs. We are treated like we are their only client. In our 17 years in business, we have used quite a variety of office equipment. With our business growing to branches statewide, CSS has provided a major boost to our overall document workflow and efficiencies. CSS has far surpassed our expectations. It is a pleasure to have everyone from the receptionist to maintenance personnel know us on a first-name basis. There are good companies and then there are great companies. CSS has truly been a great company as well as a blessing to our church. We here at The Rehoboth Baptist Church take pride in what we deliver to our church family, which is why it is so important we affiliate with a company that takes pride in what they do and their products. We have found CSS to be very concerned about all of our printing needs and have been under contract with them for quite awhile. The Rehoboth Baptist Church sincerely thanks CSS for their professionalism and caring attitude toward its customers. CSS has by far exceeded our expectations on the quality of the copier promised and services delivered. CSS is experienced, poised and ready to assist you with any of your document imaging needs. Contact us today, and one of our staff members will gladly help you and your organization in analyzing your current environment. Let us show you how we can take the stress out of fulfilling your document imaging needs, now and in the future. CSS is proud of the fact that we have grown our business not by pursuing just the one-time sale, but by building long-term relationships with our customers. Get the latest Toshiba technology! Our sales professionals are available during normal business hours to assist you in selecting the right office solution to meet your current and future needs. CSS is centrally located in the Columbia, South Carolina area with branch offices in Charleston and Greenville. We will be happy to serve you.